Autotask Corporation provides one of the world's leading hosted IT Business Management Software. DeskDirector (DD Portal) integrates with Autotask to offer you even more. DD Portal focuses on your customer's experience to offer a better alternative for Autotask Client Portal. When your clients have a problem, they don't want to know anything about logging in. Getting clients to log in to a new tool is often a challenge. With DD Portal, clients can use one time token emailed to them, or be automatically logged in using Windows Active Directory. 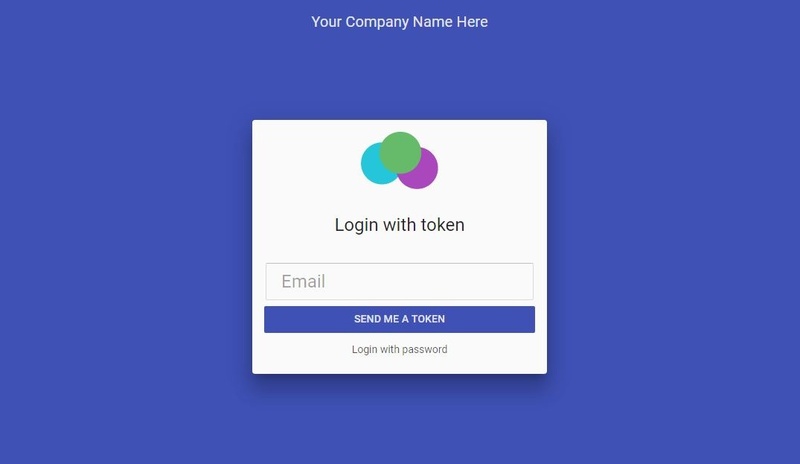 Brand DD Portal with your name, logo and colors to stand out from the crowd. Easy ticket creation requires a minimum effort from your clients, with maximum efficiency for you. Your clients can create tickets with request types, simple input or forms. You will save time and get accurate information upfront. Talk to your clients in a familiar, messaging - like interface. Customers loyalty and satisfaction guaranteed! Back and forth of email communication can be ineffective and time-consuming. It can take days and many attempts to get the right information from the user. With customized Forms you collect all the necessary information needed by asking right questions up front. Sometimes a quick answer can save hours. DD Chat allows both the tech and end user to fire up a chat about a ticket and get straight to the matter. Every short chat is an expensive phone call avoided. We don't support native Autotask invoice or quote systems. However, you can use ConnectBooster and WisePay integrations for Autotask invoices. And QuoteWerks integration for Quotes. Avatars personalize your client's experience. They know a real person is talking to them and working on their issue. Increase customer satisfaction by having a human interaction, working together to solve your client's problems. 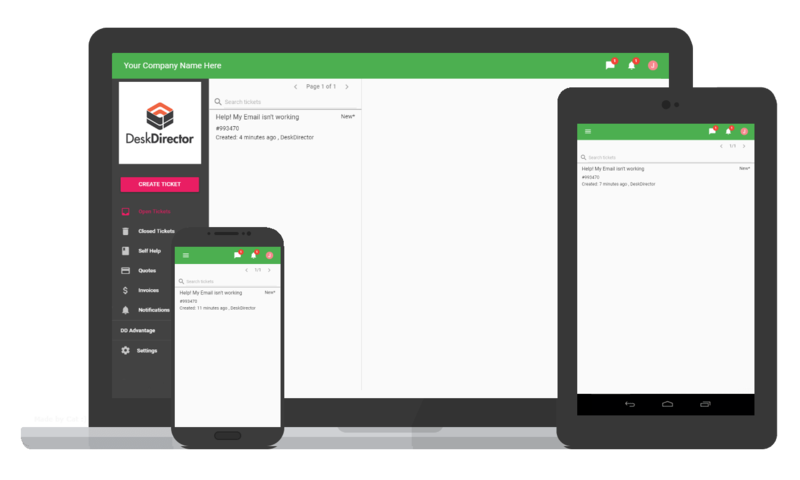 DD Portal's smart notification system notifies your clients with ticket updates, company wide issues and announcements. Now everyone can be in the loop when things go wrong and be told when you've saved the day. DD Portal's flexible approval engine allows your clients to approve work before it is performed. They may want to approve everything or just certain types of requests. Your customers can access personalized content via the versatile Knowledge Base. You can now offer them quick access to documentation, videos and much more.